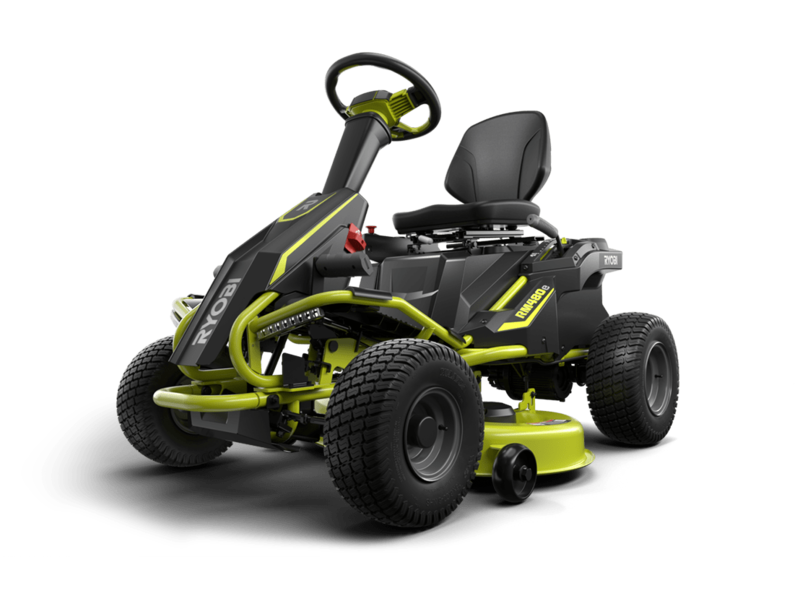 Experience the ride-on mower that requires almost no maintenance or upkeep. 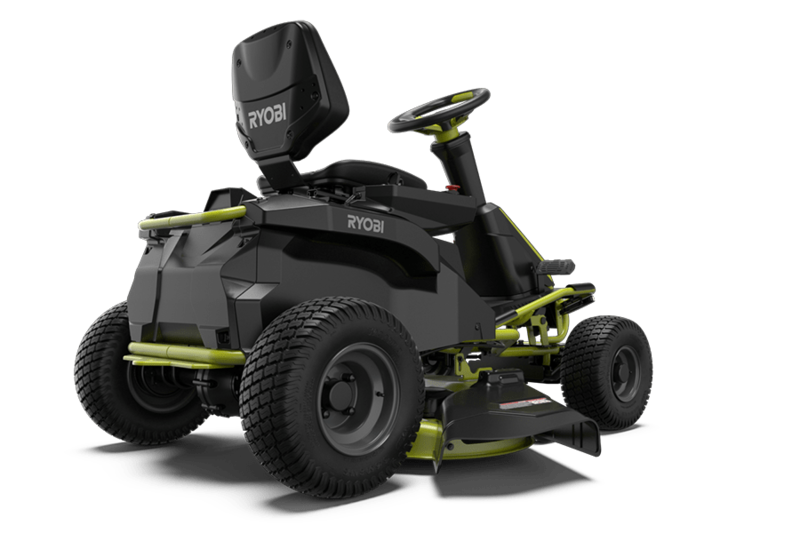 The RYOBI Battery-Powered Ride-On Mower is your efficient, powerful and high-tech solution to lawn maintenance. 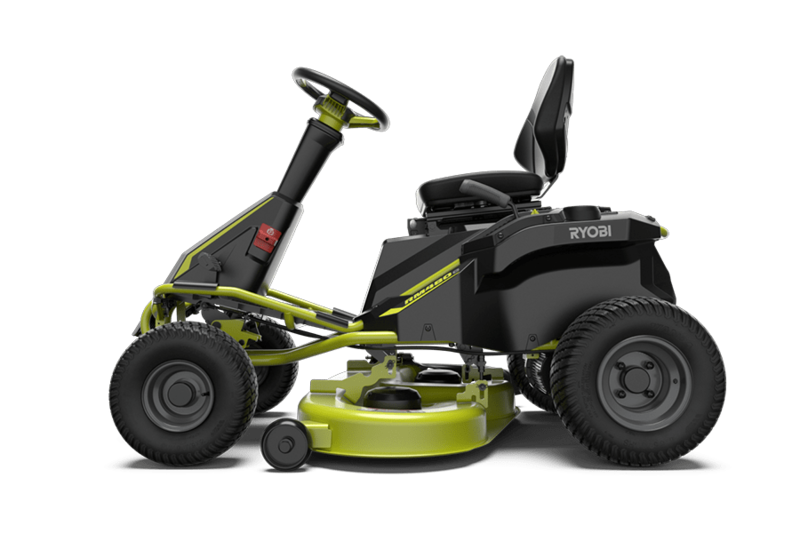 On a single charge of the mower’s 48V 75Ah battery, you can mow up to 2 acres of lawn, or get 2 hours of runtime. 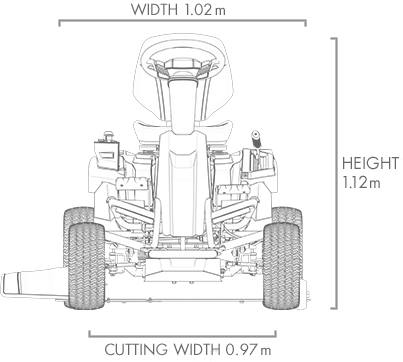 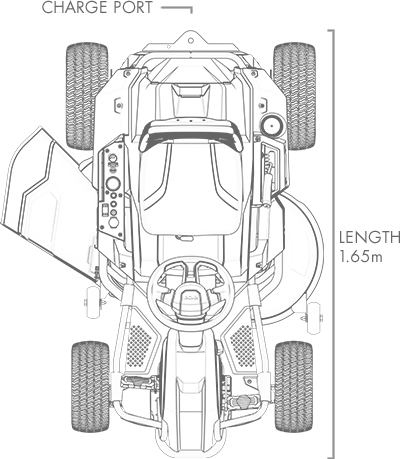 Being all-electric, there are no belts, pulleys, spark plugs, messy fuel or oil – and no smelly emissions. 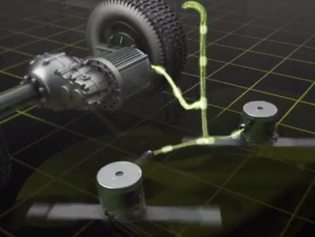 And the motor is quieter than a petrol engine, too. 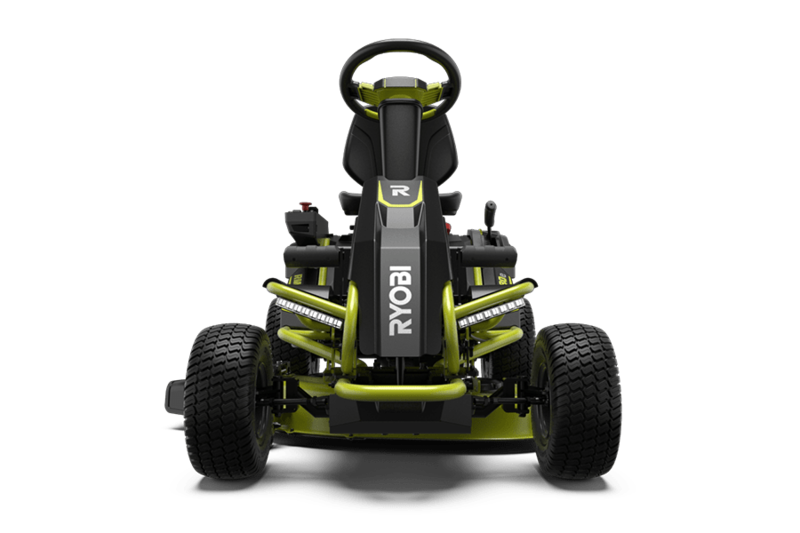 Simply charge up the battery, press a button, and you’ll be off and mowing. 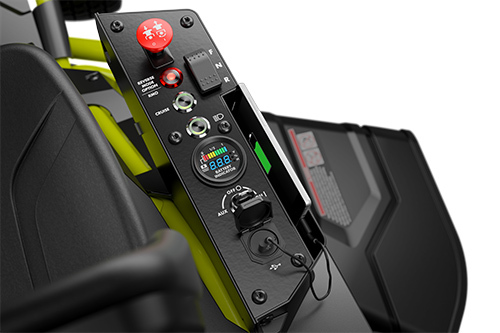 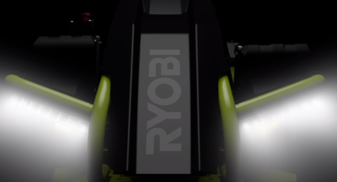 RYOBI innovation means the 3 onboard brushless motors reduce friction from internal mechanisms, resulting in a greater runtime and increased power output. 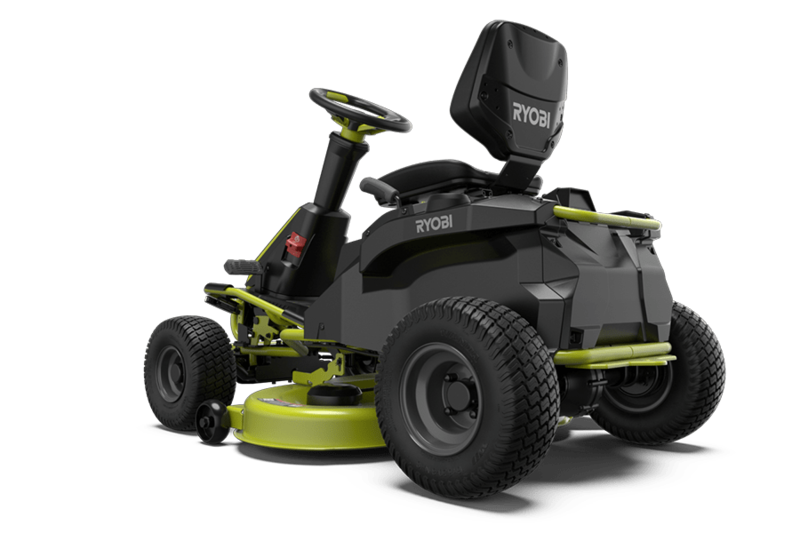 So, if you have a larger lawn to mow, want the power of petrol but none of the hassles, get yourself a RYOBI Battery-Powered Ride-On Mower. 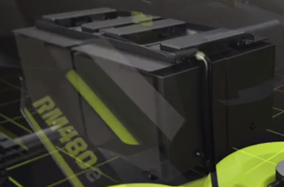 Experience the incredible performance of clean power. 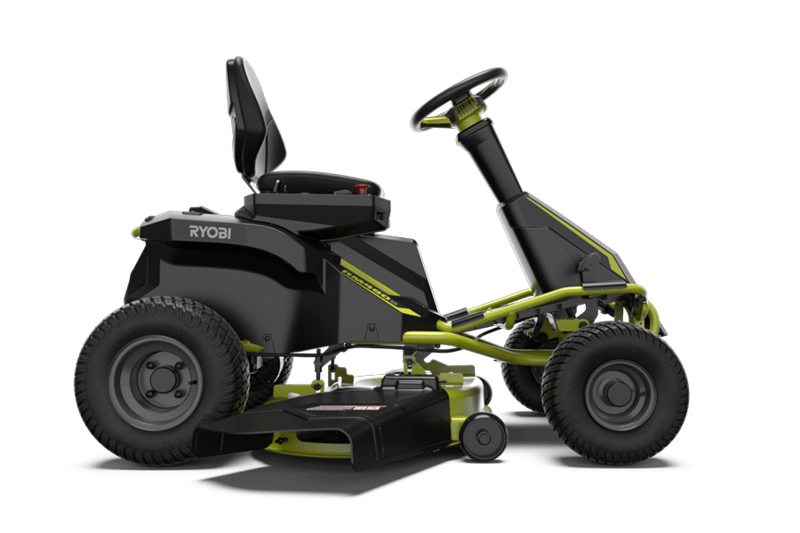 Imagine having all the power of a petrol mower without having to deal with fumes, belts, spark plugs, or filters again. 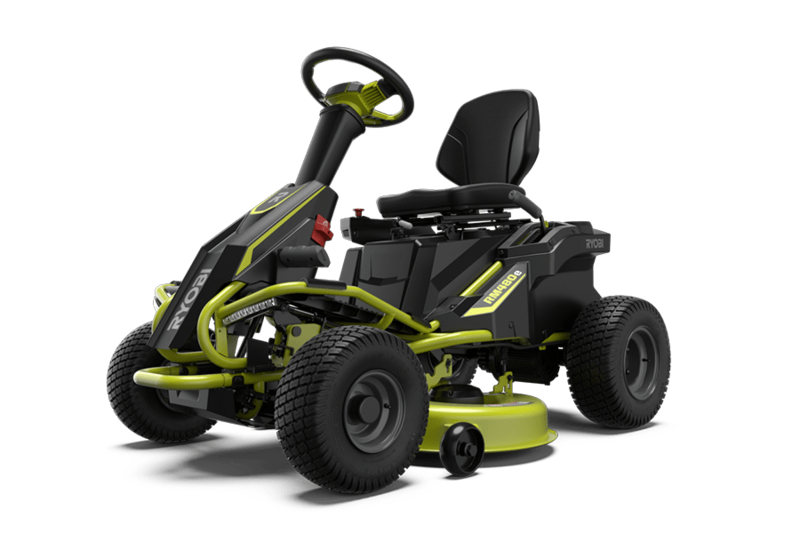 Get up to 2 hours of run time or cut up to 2 acres on a single charge with this quiet, smooth battery powered riding mower. 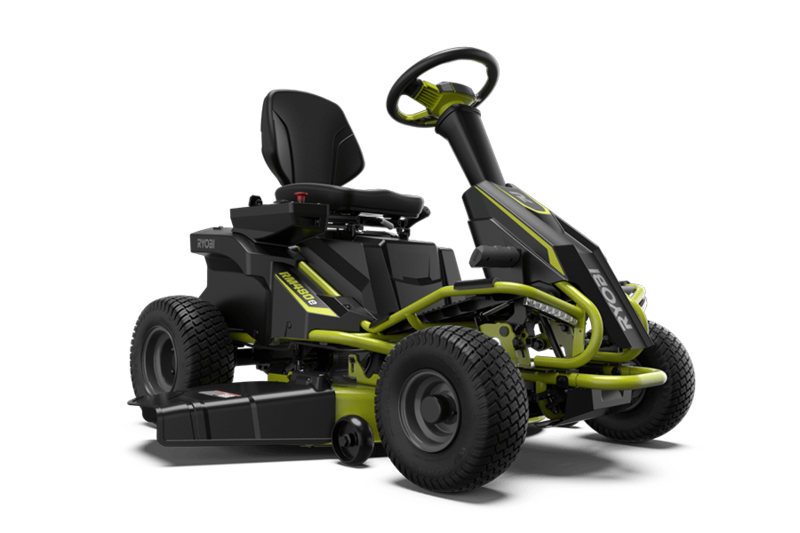 Welcome to the world of convenience. 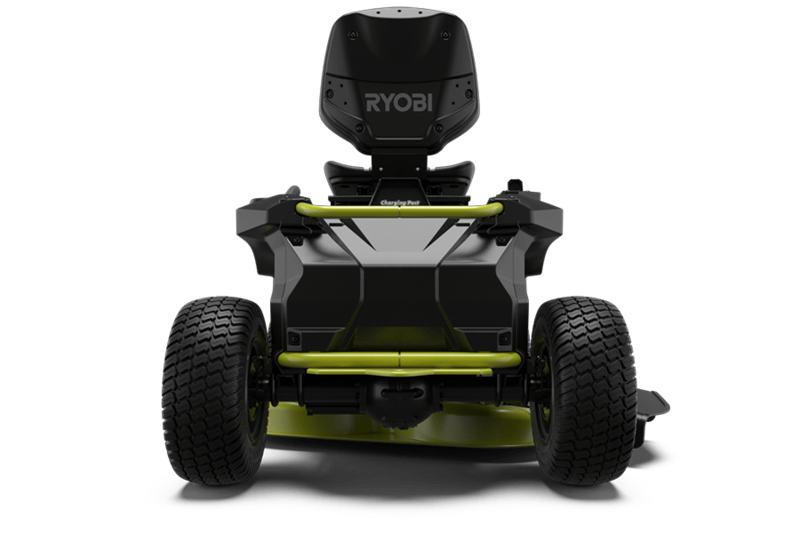 By subscribing you agree to be notified of events in your local area and will be notified when this product is available for purchase.